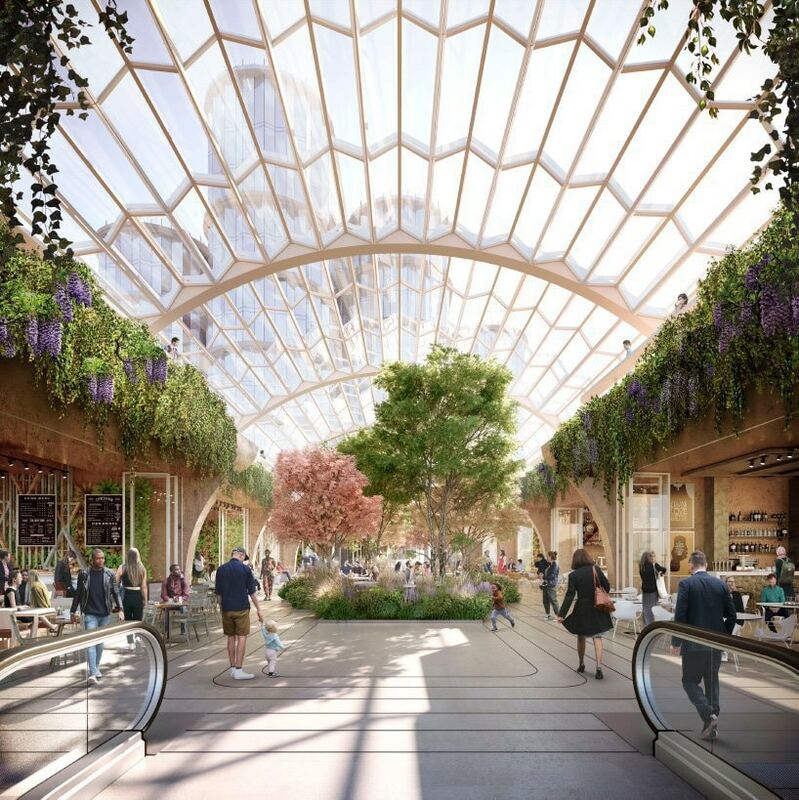 in july 2018, ‘olympia london’ — the major exhibition and events center in west kensington — announced the biggest investment in its 132-year history. 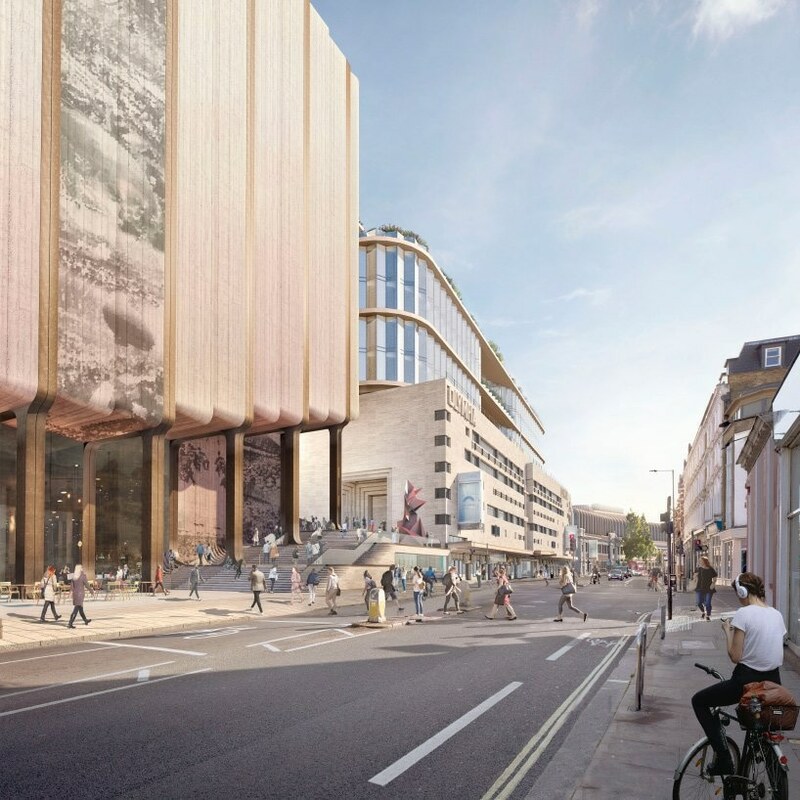 the plans involved transforming the site into a world-leading cultural hub with hotels and restaurants, plus performance venues and state-of-the-art offices. 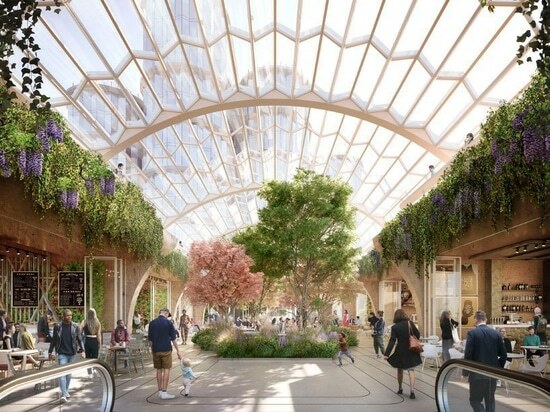 heatherwick studio and SPPARC are leading the design and implementation of the project, which includes the creation of 2.5 acres of public space. 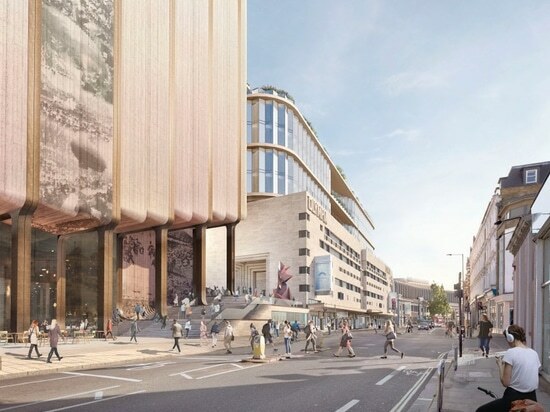 now, six months after the plans were first unveiled, the £1 billion project has received planning permission.key features of the project include: a 1,500-seat theater; a 1,000-seat performing arts venue; two hotels; a four-screen cinema; 670,000 sq ft of creative office space, including new co-working space; upgrades to the existing spaces to turn olympia london into one of the world’s top exhibition and event centers; and a 200,000 sq ft logistics center. 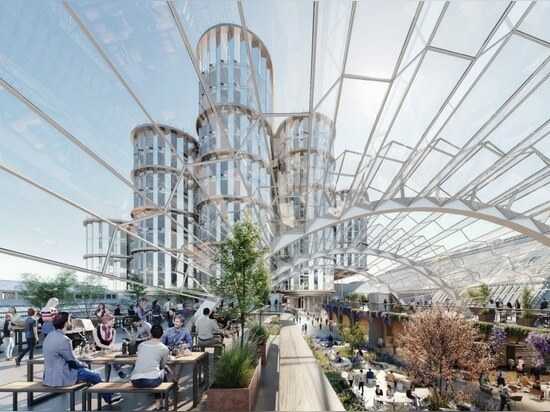 it is estimated that project will create more than 3,000 new construction jobs over the next five years in addition to approximately 5,400 new jobs for the borough when it is completed. 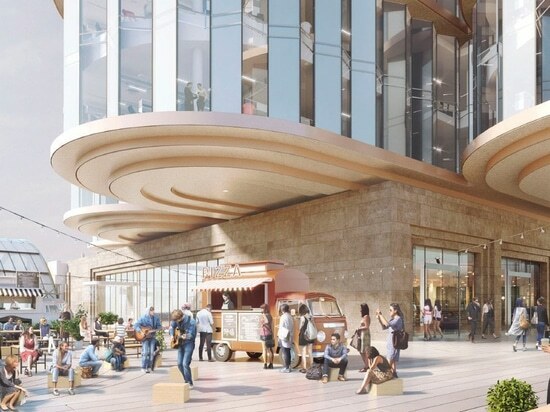 it is also forecast that the renovated venue will bring in an extra £9m per year in consumer spending to the area. 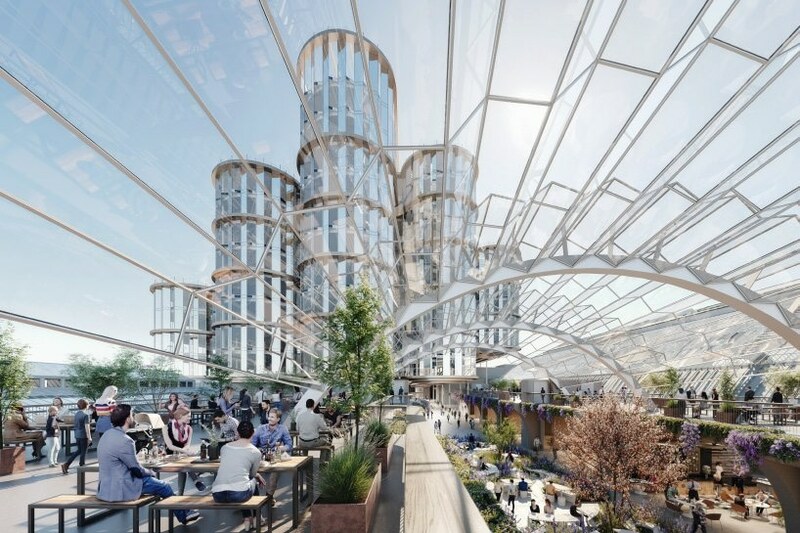 the transformation will get underway in 2020, with the first tenants moving in by 2023. according to the site’s owners, YOO capital and deutsche finance international, the venue is in advanced talks with some of the biggest names in entertainment and hospitality about taking space on the enhanced site. the first commercial partners will be announced in spring 2019.